Burnnnnnn piper. . Wallpaper and background images in the Helden des Olymp club. Jason was busy securing the Athena Parthenos. Is reading a hard thing to do now? ^ for once I agree with Spike, and uh, guys, Jason has defeated a Titan Lord. Remember Krios? 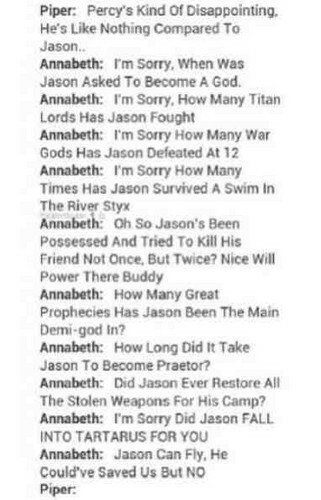 I like Jason, but Percy is still the most powerful (and hottest) demigod out there. 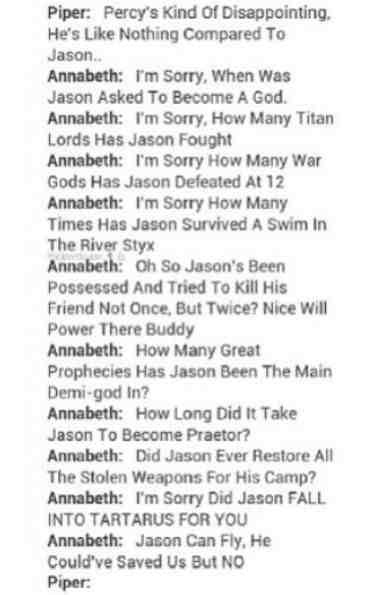 Jason is still very powerful though. Piper: … Jason's …. taller.